PepperHead® is your one-stop-shop for everything related to hot peppers and spicy foods. 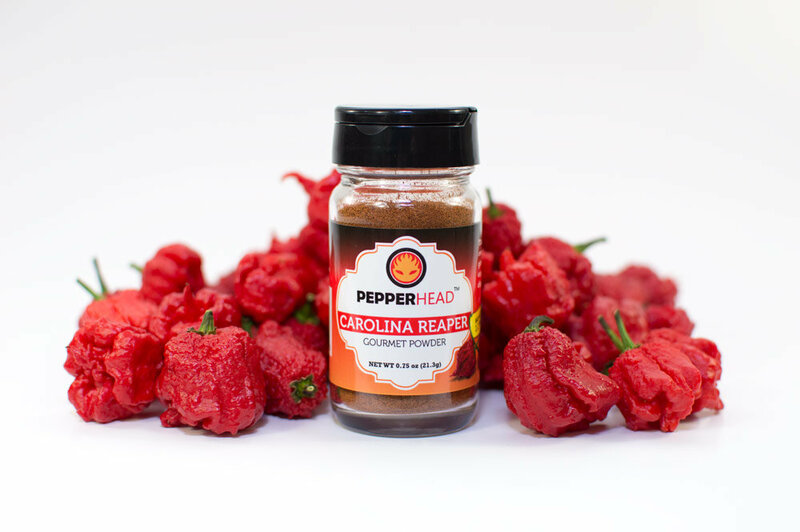 Here at PepperHead® we like to eat spicy foods and grow hot peppers just as much as you do. 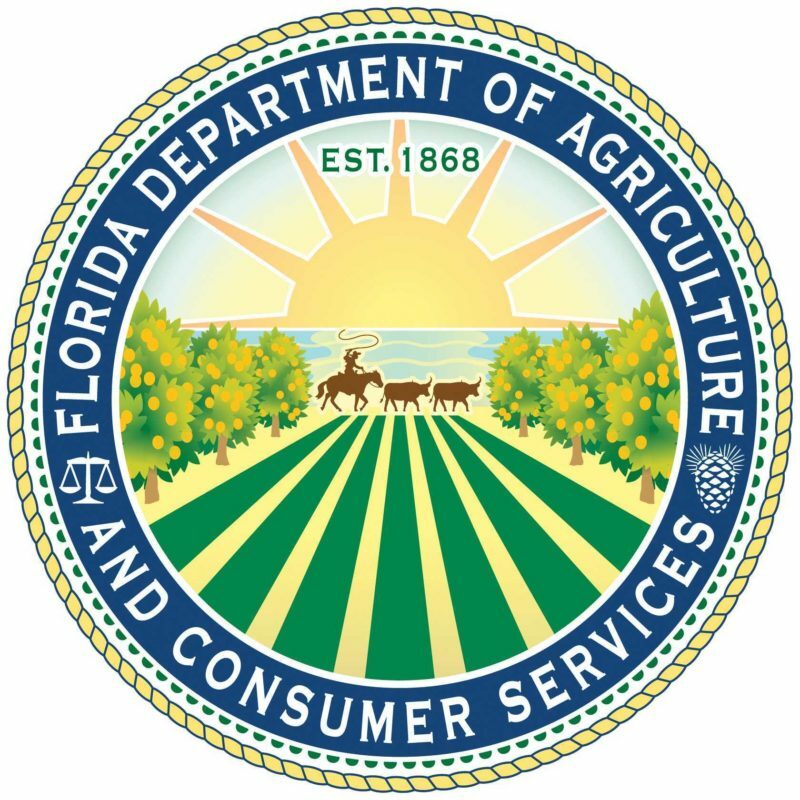 As a registered Nursery and Licensed Business in Florida, we conform to all rules and regulations set forth by the FDA and Florida Department of Agriculture and Consumer Services so you know our products are safe to eat. We do it all; grow peppers, eat peppers, and make all kinds of new and innovative spicy products. PepperHead is also geared to giving you the most up to date information on hot peppers in the news and the hot pepper community, so come back often! 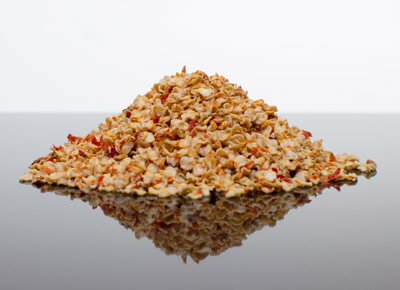 Our seeds are harvested by hand and naturally dried to insure you receive the best pepper seeds possible. Our powders, flakes and seasonings are made from premium ingredients and packaged in all American made glass jars. 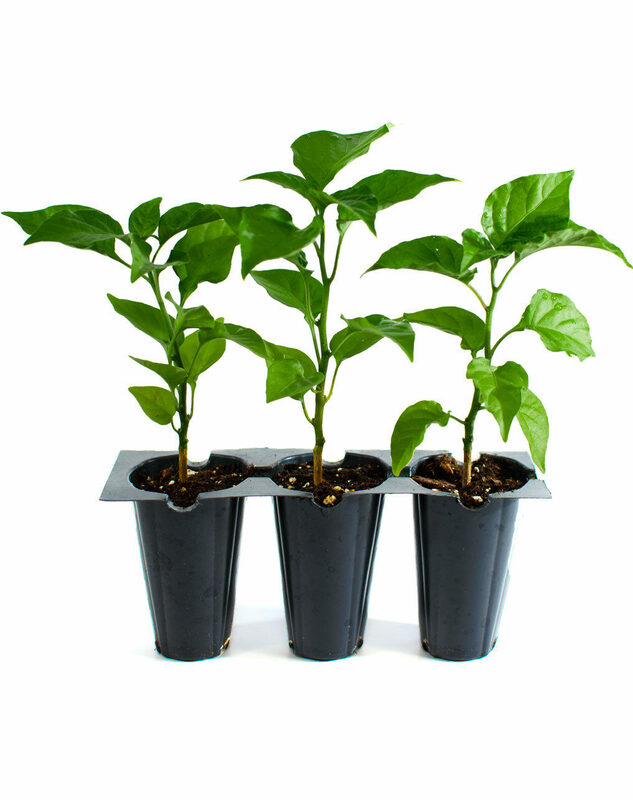 PepperHead® has live superhot pepper plants shipped directly to your door (in USA). Grown in soil inoculated with beneficial bacteria and endomycorrhizal fungi for maxium growing potential. 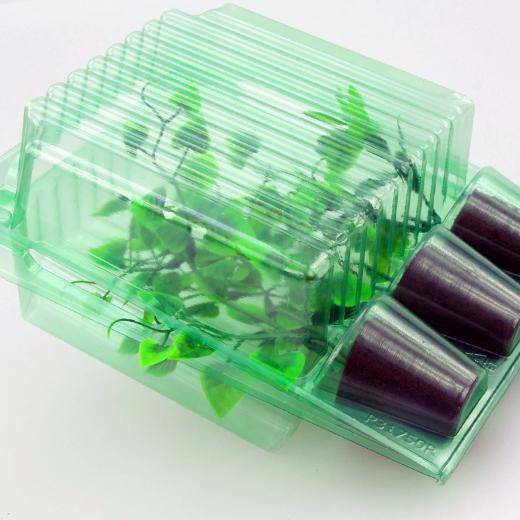 Dedicated to providing only the best plants, we custom designed our mailer packaging specifically to meet our pepper plant’s needs. Check out our Recent Product Reviews!